Kingfisher Airlines, a private Indian carrier, is scheduled to operate daily flights between Kathmandu and Delhi from April 24. According to the Civil Aviation Authority of Nepal (CAAN), the flight times have been fixed at 15:25 hours Delhi to Kathmandu and 16:35 hours Kathmandu to Delhi. The airline has postponed its planned Mumbai-Kathmandu flight for June 20. 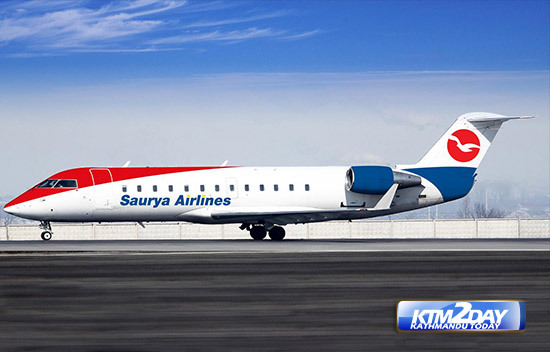 A CAAN official said that the airline had put off the service due to the halt in the European market connection. Kingfisher Airlines, launched in May 2005 by India’s UB Group, offers the greatest number of flights offered by any single airline network in India. Kingfisher connects 63 cities in India and seven international destinations and has over 375 daily departures with a fleet of 66 aircraft. Meanwhile, Oman Air, the flagship company of the Sultanate of Oman’s civil aviation sector, has postponed its proposed service between Muscat and Kathmandu till June 17. It plans to operate four flights weekly. Nepal and Oman had signed an air service agreement in 2002, which was amended in 2007. With surge in the arrival of Indian tourists, the number of Indian airlines coming to Kathmandu is also on the rise. According to Tri Ratna Manandhar, deputy director at Civil Aviation Authority of Nepal, Kingfisher Airlines- an Indian airline is going to start its flights from Delhi and Mumbai to Kathmandu from April 24. 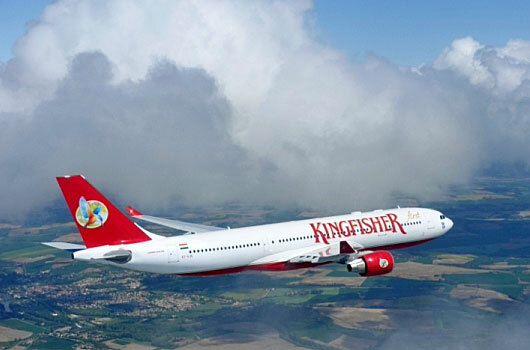 Kingfisher Airlines was supposed to start its flight from March 20 but this has been postponed to April 24, he said. Along with Air India, Jet Airlines and Jet Lite, Kingfisher Airlines will be yet another Indian airlines flying to Kathmandu. “There are more international airlines starting their flights to Kathmandu. Among them is Malaysian Airlines,” Manandhar said adding that Malaysian Airlines has sought permission for operation but its schedule is yet to come. Oman Air has also sought operation permit from the Ministry of Tourism and Civil Aviation.